The Siamese cat is one of the first distinctly recognized breed of Asian cat. It is one of the few breeds of cats that are actually sociable and affectionate, not to mention how smart, loyal and cuddly they are. 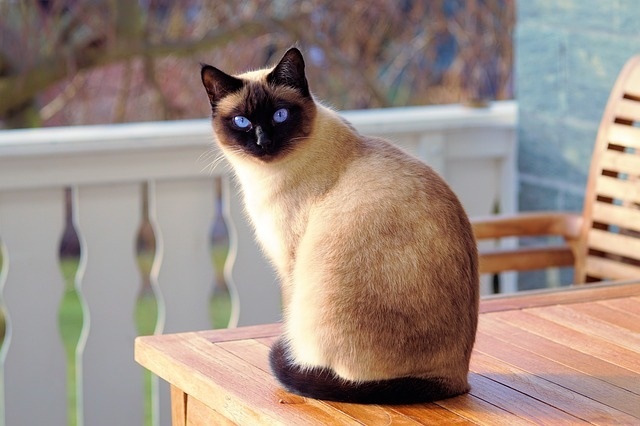 The Siamese became one of the most popular breeds of cats in Europe and North America by the 19th century. With blue almond shaped eyes, a triangular head shape, large ears, and a darker coloration by the facial area, this breed is easily recognizable. Even though we love spoiling our felines, we must be practical some times… There are days when we just don’t have the time to fix our cat something, or we just want to feed them different food, so they don’t get bored with it. This is why we went out and did some research, to recommend you the best wet and dry food options for your Siamese cat. An all-natural, grain free food suitable for cats of all ages. Comes in custom packs that make it easy to serve during mealtimes. Free from GMOs, chemicals, and preservatives. This product has the tastiest flavors that cats always end up loving. 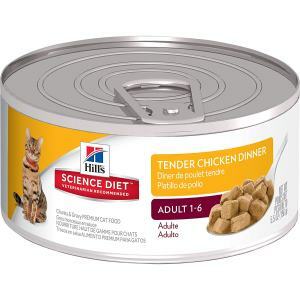 A succulent combination of chicken, turkey and beef is guaranteed to provide your feline with a meal it will love. Amazon offers a 24 pack of 3 oz. cans for a great price, also applicable for free shipping to anywhere in the US, making it much more affordable for the cat lovers. It doesn’t get any better! Tender and delicate bites as well as a tempting texture, also making it easy to eat and better for smooth digestion. Features mouthwatering gravy cats love so much. Provides all the nutrients that are necessary to have a happy and healthy cat. This product is well balanced and supplemented with nutrients, for a greatly nutritious meal. 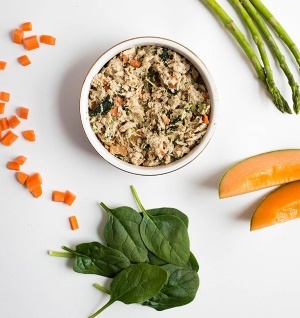 The chicken recipe created by Wellness contains an easily digested protein and grain free formula. Wellness is proudly made in North America, under the most strict quality and sanitary standards, and also backed by the Wellness guarantee. This is why they offer only premium and all natural ingredients with no meat-by products, artificial flavors, colors or preservatives. Wellness offers their cat foods in 3 ounce, 5.5 ounce and 12.5 ounce can presentations, and by bundles of 12 or 24 for cost effectiveness. Highly recommended for cats with a sensitive stomach, kidney issues, or allergies. Contains blueberries and cranberries, which provide antioxidants that boost the immune system. Cranberry content is great for maintaining your cat’s urinary tract health (if your cat suffers from regular urinary tract problems, click here and check out our recommendations for best cat food). 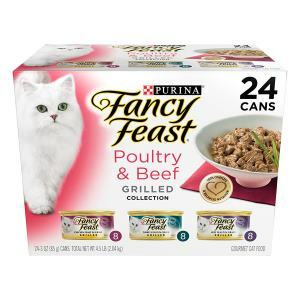 This great product made with baked chicken chunks in gravy will definitely be appealing to any cat. It also features other flavors – tender ocean fish and tender tuna. Your cat will love at least one of those, if not all of them. The Science Diet line is offered in the most cost effective deal of a 24 pack of 5.5 ounce recyclable cans. Recommended for adults cats from 1 to 6 years of age, and precisely balanced to meet your cat’s specific needs with added vitamins and minerals. Great for keeping healthy digestion and ideal body weight. Formulated to promote healthy digestion and weight control. Free of artificial flavors and preservatives. Providing the perfect balance of taste and nutrition. Cats go crazy for the taste of this food! No diet for cats in the market has proven itself like the one from Wysong and their Optimal Vitality cat food line. 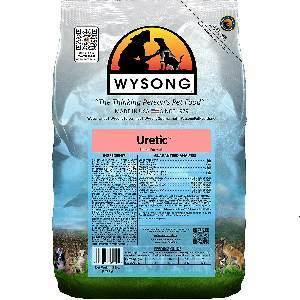 Created by the best veterinarians, it owes its popularity purely to veterinary recommendation and a good reputation for being a great product. The formula also features small quantities of fruits and vegetables as a way to supplement important vitamins, minerals, antioxidants and other nutrients. 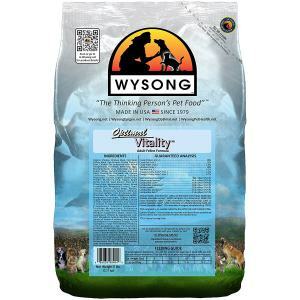 Wysong Optimal Vitality comes in 5 pound bags as one, or as a bundle. Optimal Vitality features very low levels of carbohydrate. Great for weight control. Low glycemic index, organic ingredients, unsurpassed levels of enzymes and probiotics, will be easy on your cat’s digestive system. Natural omega-3, omega 6 and an outstanding spectrum of micronutrients, including life stage specific nutraceuticals. In short – very well balanced! The Honest Kitchen foods allow you to make the most out of mealtime. This is a dehydrated food, so you’ll need to mix in warm water and let it sit for a few minutes before serving it to your Siamese cat. 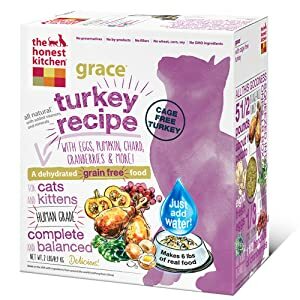 Grace by The Honest Kitchen contains 70% cage-free turkey, making it a nourishing high quality protein choice for your meat-loving cat. The recipe contains pumpkin, which is a good fiber containing food often used as a home remedy for hairballs. Enriched with Omega 3 and Omega 6. Great for a healthy fur coat. 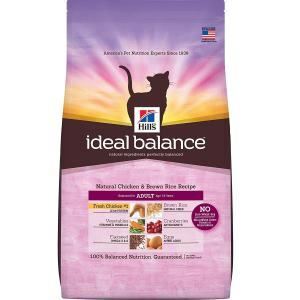 In the dry food category, Hill’s came up with a clinically proven formula made of chicken, vegetables, flaxseed, brown rice, cranberries and eggs, creating the tastiest and healthiest dry food a cat could wish for. This great product is made with great natural fibers. 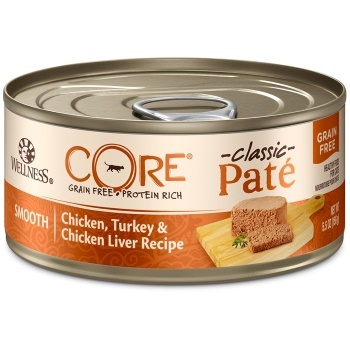 Couple that with no corn, wheat, artificial coloring or preservatives, and you get a great tasting and well balanced meal for your beloved feline. Made with high quality and lean protein. Great for cats that need their weights to be watched. An addition of eggs will further boost the quality of protein in this product, keeping your cat in great shape throughout all of its nine lives! Omega 3 and Omega 6 are great for giving your cat’s coat a healthy shine, while natural fibers are great for easy digestion. Siamese cats commonly have to face health problems such as obesity, asthma and dental problems, alongside other health issues that are more common to the oriental originating Siamese cats, such as crossed eyes, glaucoma, heart issues, bladder stones, and certain types of cancer. This is why we recommend providing food that is specifically made for your Siamese cat. Preparing a homemade dinner for your cat is definitely something that will be both healthy and make it happy; especially when you use common ingredients like real fish, chicken or beef. The best part is that no gourmet skills are required to make your cat something it will like. Chicken dinners are specially tasty and healthy for Siamese cats, as well as Salmon or Duck; which contain a high level of protein that is essential for that elongated, slender and muscular body complexion they have. A tasty fish entrée, other than salmon, is also a great healthy option, and all it takes is 1 cup of canned mackerel and a tablespoon of seed oil. As you can see, there are some great options out there for feeding your cat with high quality food. 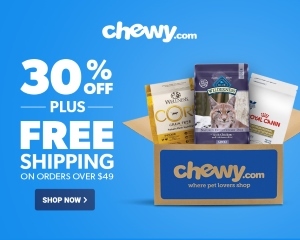 You could just stack up some of these products, and use them to feed your cat whenever time is short, or you feel like your cat is getting bored with its regular food. Whether it’s wet or dry, or a combination of both, you can rest assure your beloved pet will be getting a great meal that will satisfy and nourish it. and he is over that but sometimes brings up a little liquid. Can you help me? Each cat is different so there is not a “one size fits all” recommendation we can give you. Best thing to do is to consult you vet as he/she can provide personalized suggestions relevant to your cat’s unique situation.